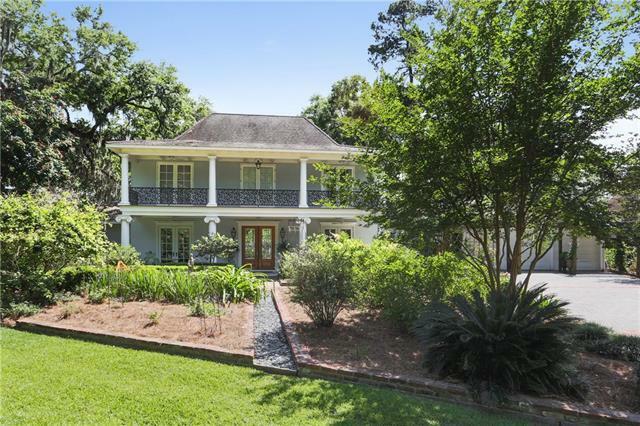 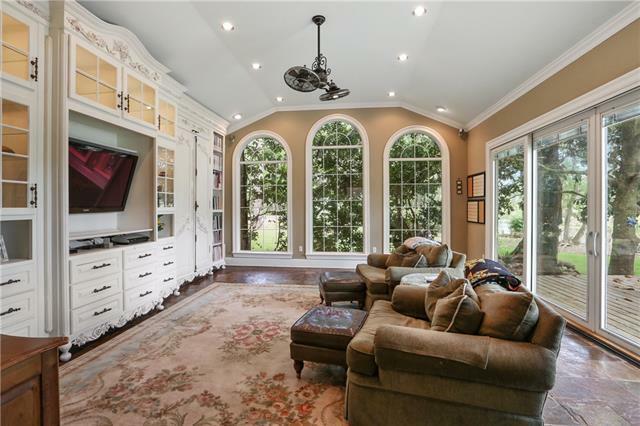 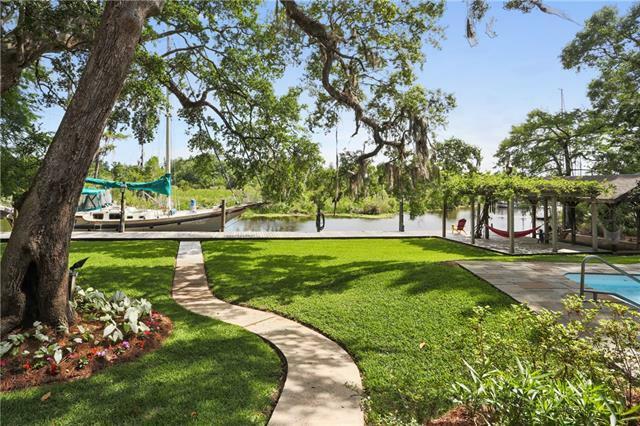 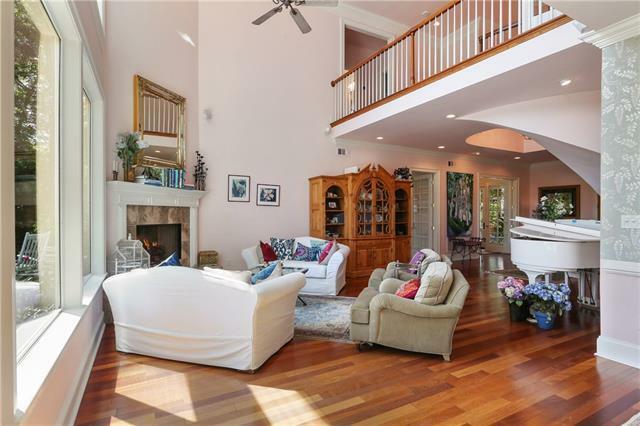 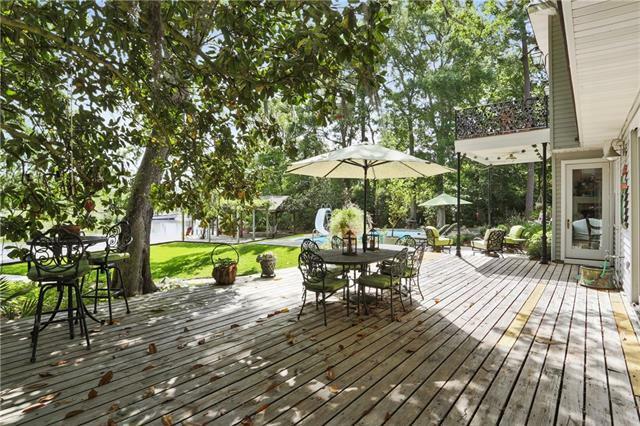 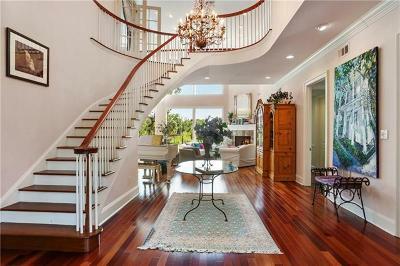 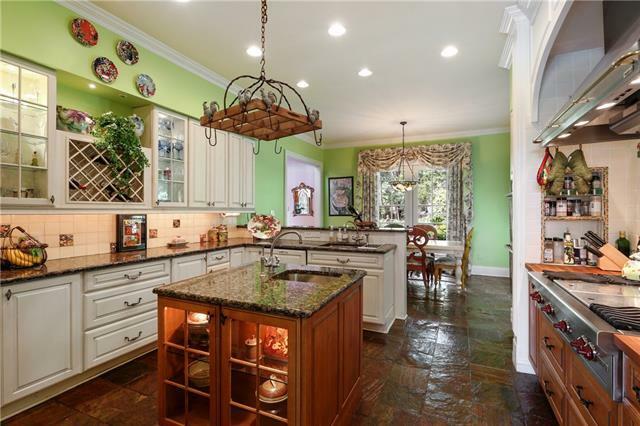 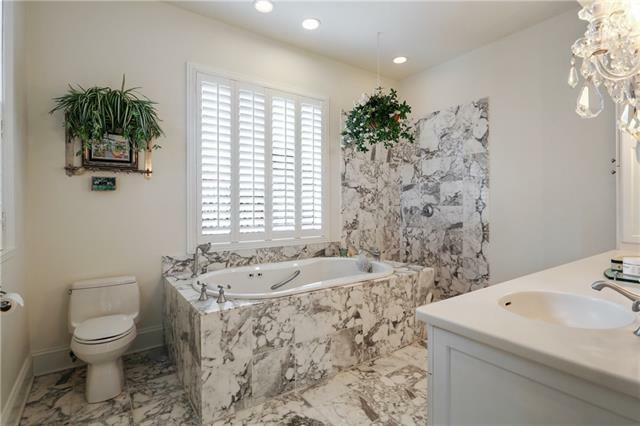 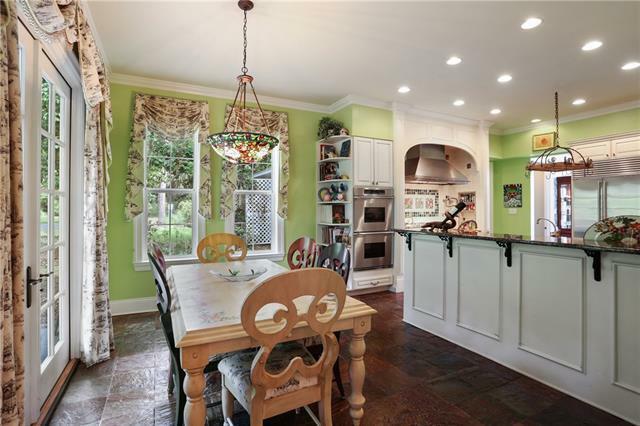 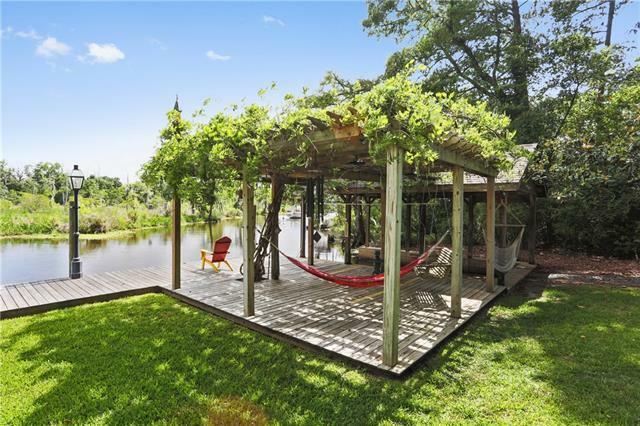 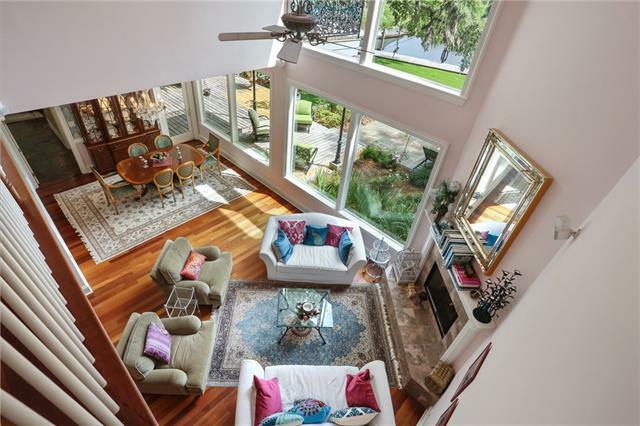 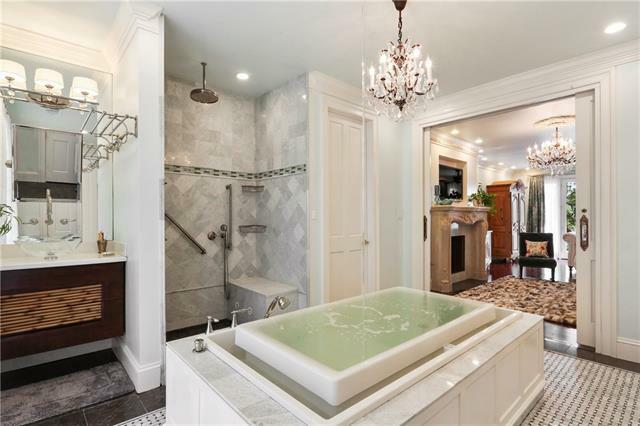 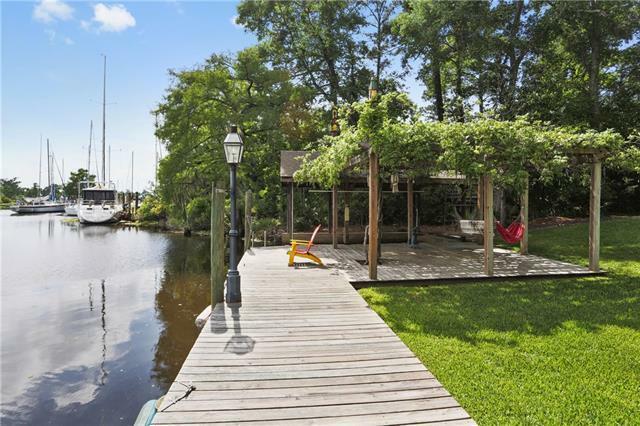 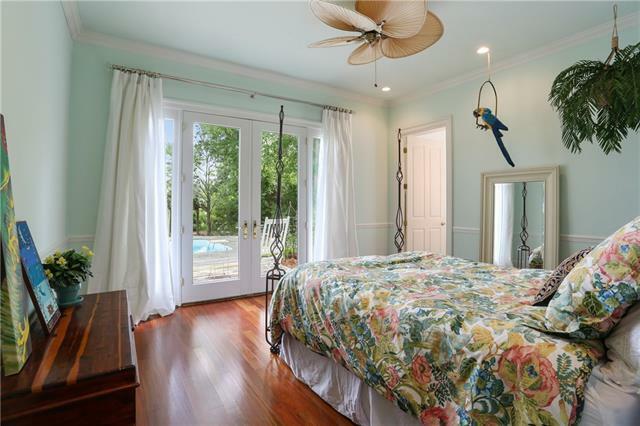 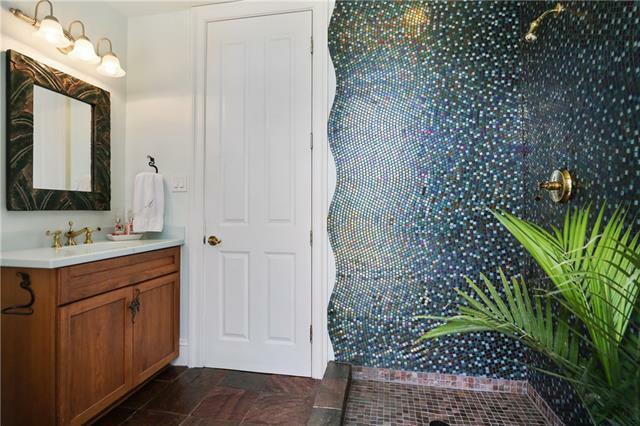 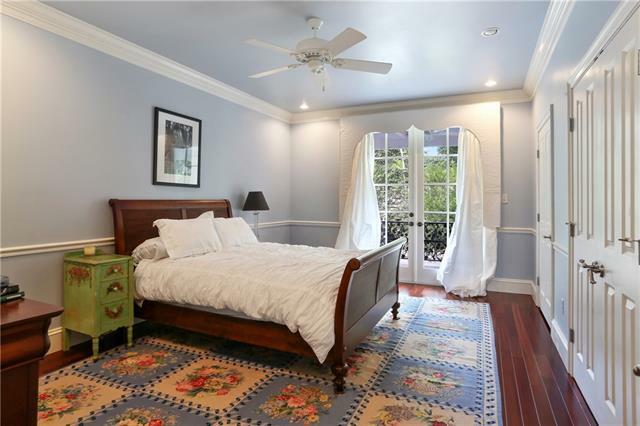 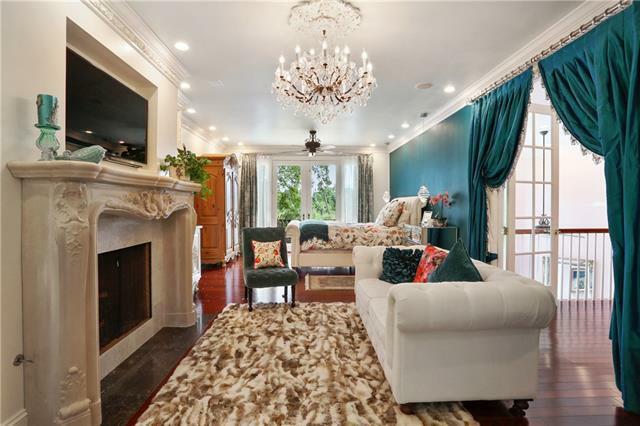 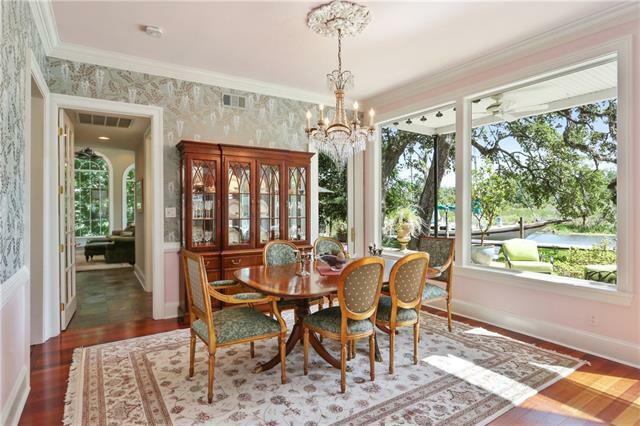 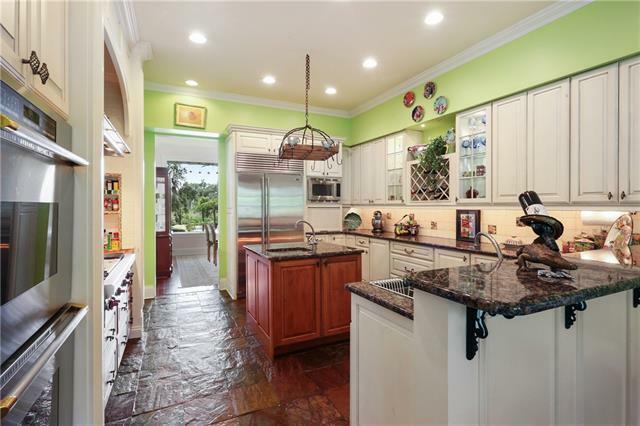 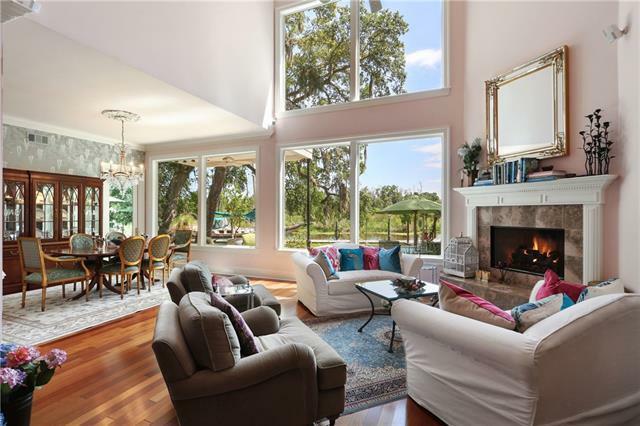 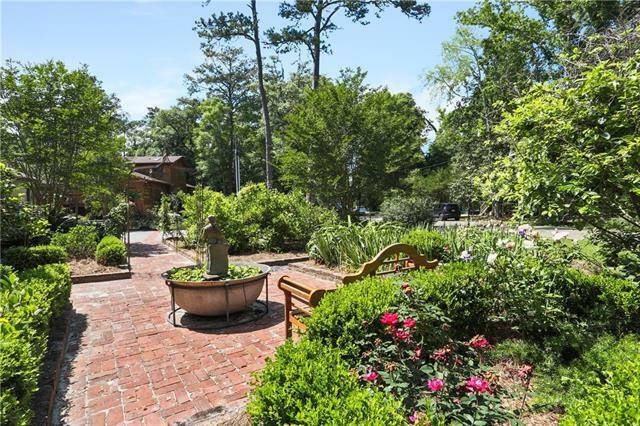 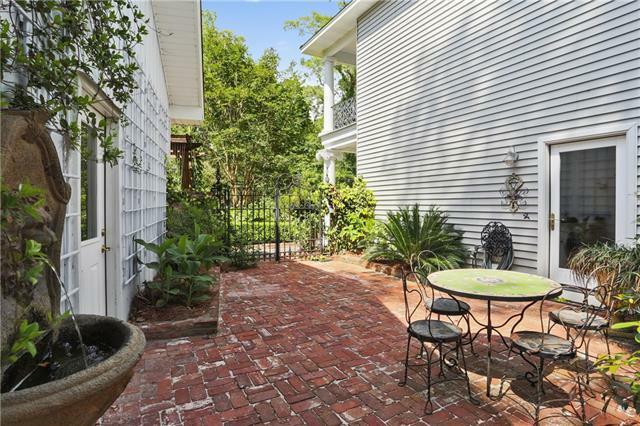 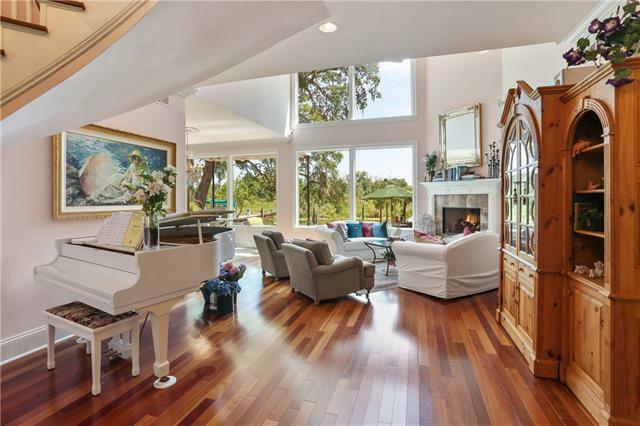 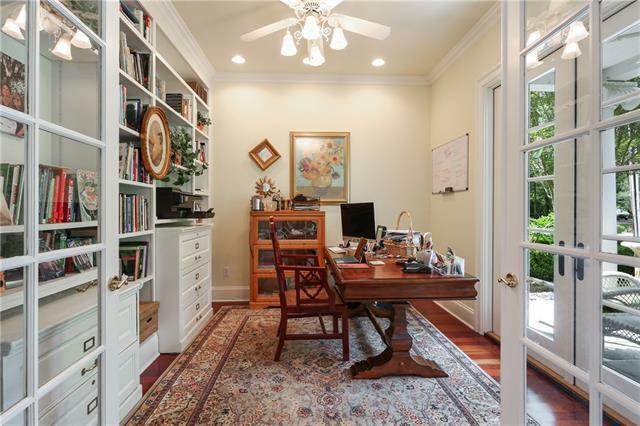 Stunning property with 177ft frontage on navigable water with short dist to Lake Pontchartrain. 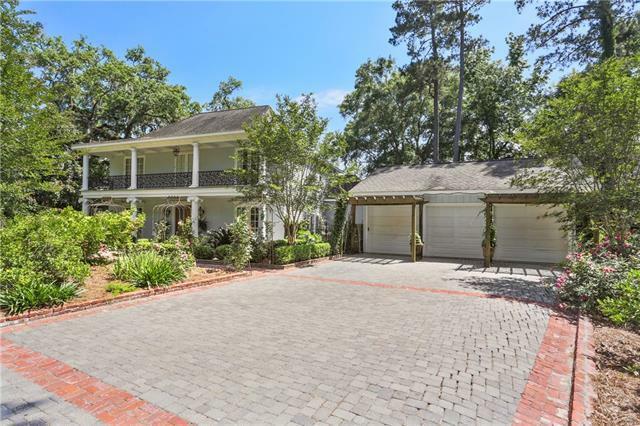 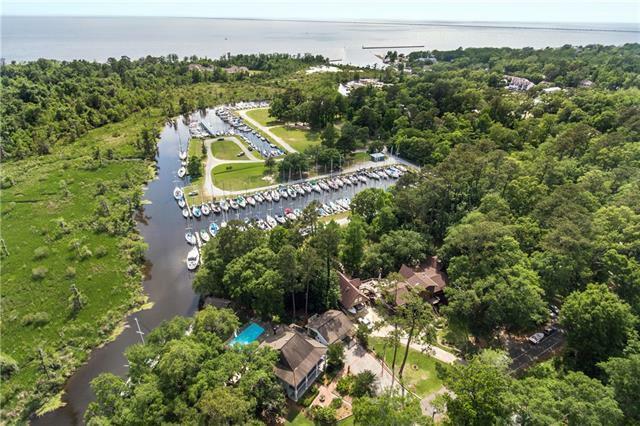 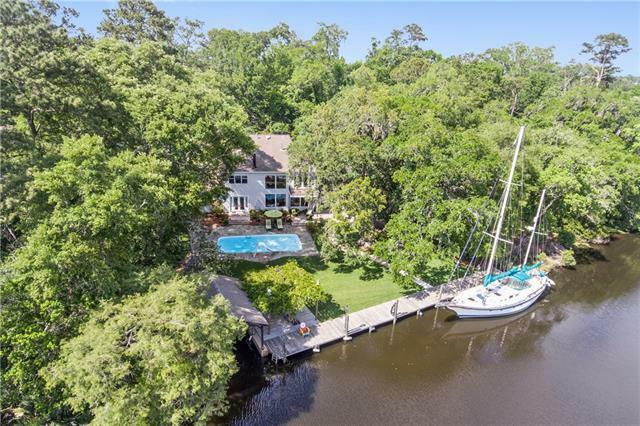 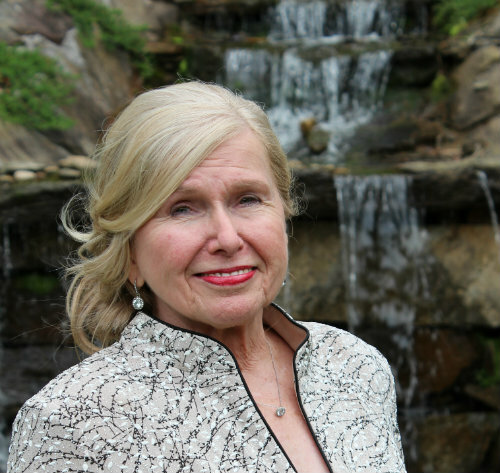 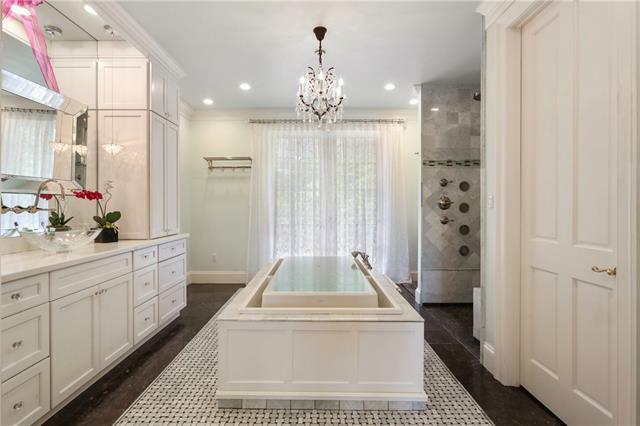 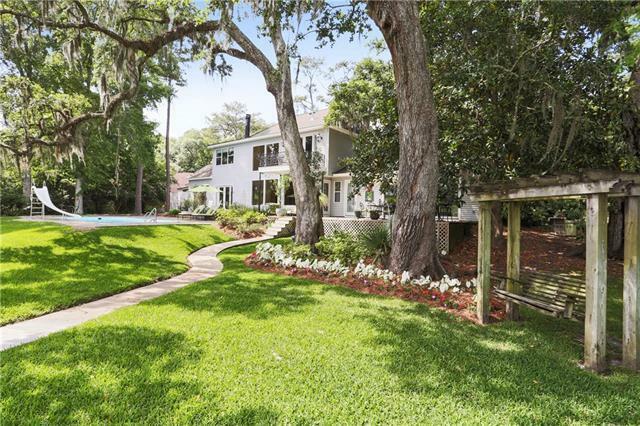 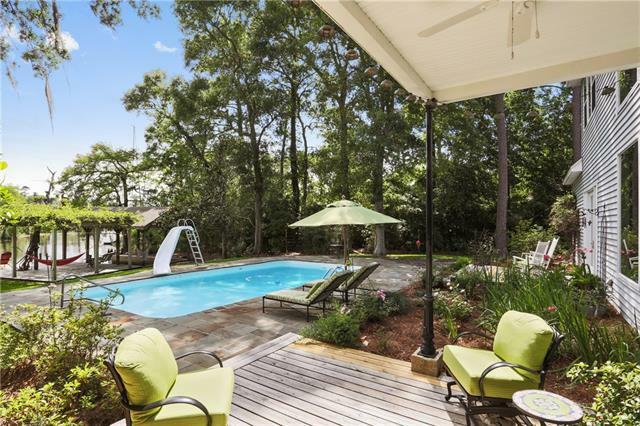 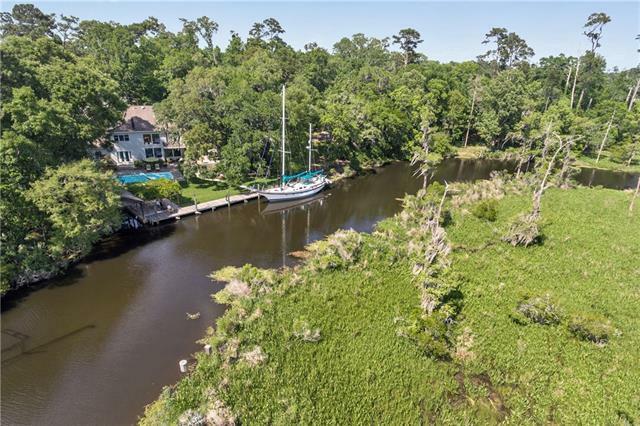 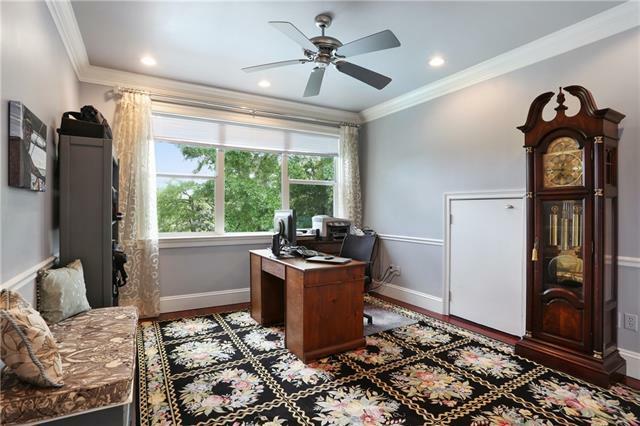 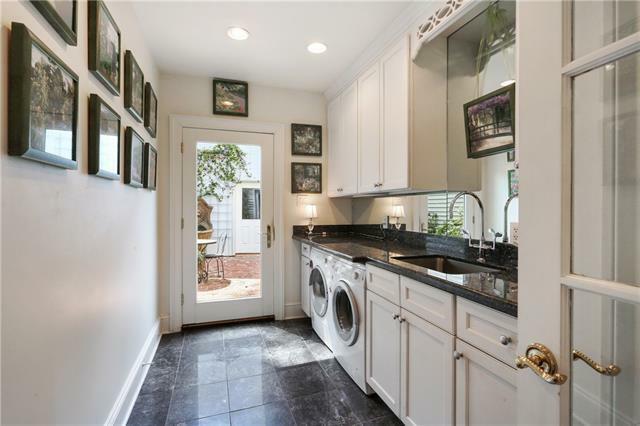 Dock features shore power, gas and water; boathouse, pergola; complete and protected privacy - Fontainebleau Park across bayou and city park on side, 200-yr-old Live Oaks, Magnolias; beautifully landscaped. 2 Master BR(1 up, 1 dwn) plus 2 other bedrooms, 4 baths, gourmet kit with granite and Wolf Range. 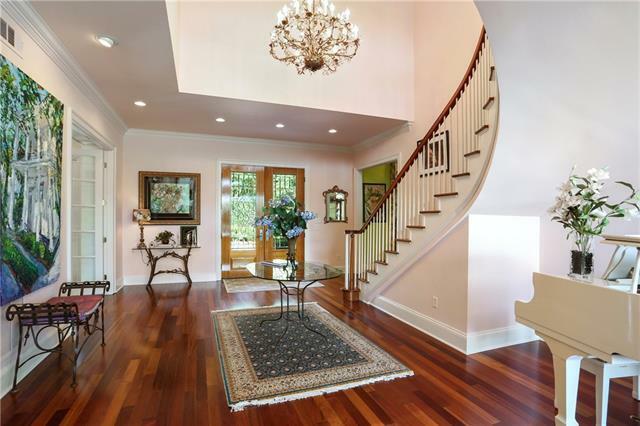 2 FP, gorgeous designer chandeliers, 3/4 in Braz cherry Wd Flrs, 7 Bevelo gas lights, slate in kit and den.